Think Stark Industries. Really. Robots. Abstract Explosion was tasked with bringing this forward-thinking company to the web with a new logo and spiffy website. 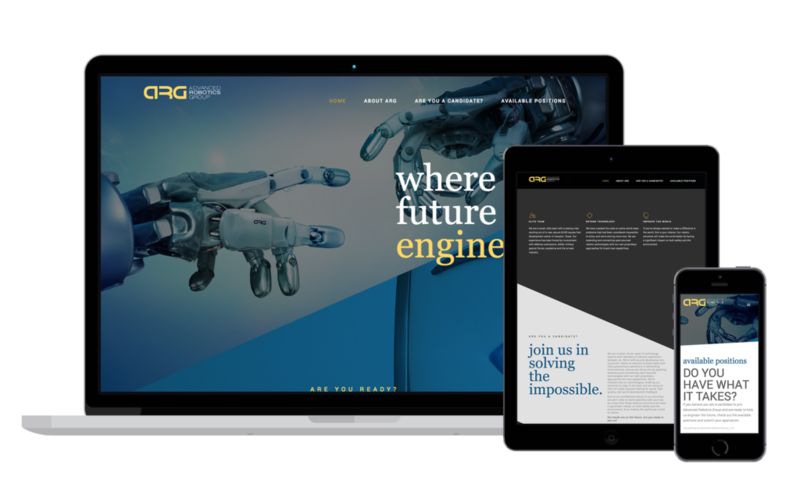 The angular design of the website reflects the companies futuristic approach to robotic development.